Treat yourself to a valet at your local dealership, and you’ll be presented with a plethora of cleaning options when it comes to sprucing up your car’s appearance. From shampooing to polishing, waxing to super-shining, each one is designed to do a very specific thing, for a very specific issue. But when you choose to do all of this in the confines of your own home, having the right products to help restore your car back to near-perfection can become a little more complicated – especially when it comes to understanding the difference between car polish and car wax and when to use either one. You certainly wouldn’t be alone in confusing one for the other. So, we’ve made it easy for you. 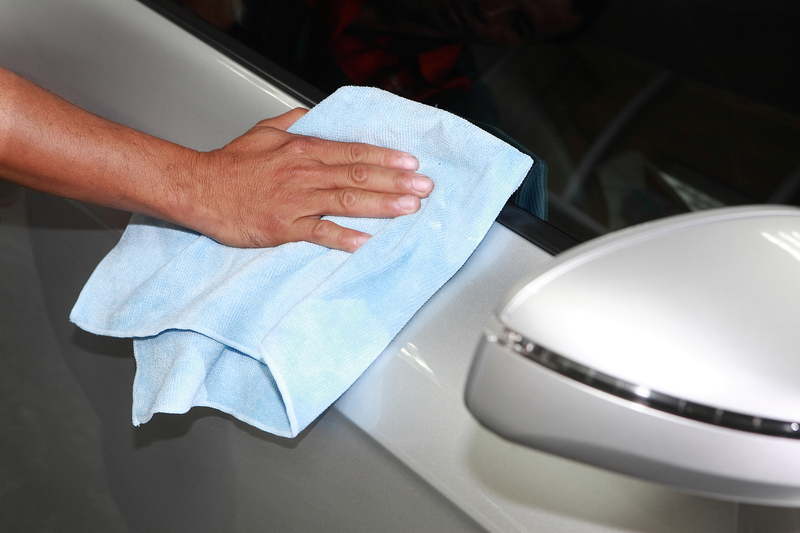 When it comes to car polish and car wax, one is an abrasive and the other a filler. Although the misconception exists that one can substitute the other, in reality, each of these products serves their own individual purpose. Where a vehicle’s paintwork shows signs of dimpled paintwork, dullness and even oxidation (where the lacquer appears to fade and become patchy in places – often visible in older, often red, cars) users regularly turn to polishes which contain chemical cleaners that help to flatten and level the vehicle’s paint surface, often removing minor surface scratches. Available in varying levels of abrasiveness, car polish is not initially designed to protect, but rather to correct flaws by removing them. Car wax, on the other hand, is typically designed to enhance and protect a previously polished surface by filling in any imperfections that appear in a car’s exterior with the intention to create a smoother, more evenly-reflecting tone overall. It is non-abrasive which means that very often polishing and waxing work to complement each other and protect the long-term quality finish of your vehicle’s exterior. Most waxes are a combination of natural waxes and other solvents used to smoothen the appearance of the paint on your car by filling in any small imperfections in the paintwork that may exist. Although many natural waxes have certain traits which suit them better to be used as car waxes, the most widely used car wax is created from natural Carnauba Wax – a wax extracted from the leaves of palm trees grown in South America. Car polish, in contrast, is an abrasive polish that is designed to remove the very fine layers of the top layer of your protective paintwork layer – leaving a smoother, even surface which catches the light and gives off a very shiny, highly-polished effect. Many polishes also include certain types of gloss-enhancing oils which help to create a shiny effect on your paintwork. Thinking about the consistency of wax, in its natural state it is meant to be something that is largely resistant to water, and durable in high temperatures – which is why wax used in automotive practices needs to be something that’s insoluble in water and will not immediately disappear after a rain shower or a car wash. At the same time, because of a high melting point for wax, the product withstands the hotter summer months without melting and dripping off your car. 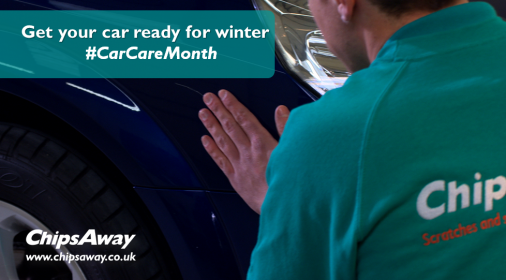 Because car polish is an abrasive material, using a high-quality polishing product means that as you work it onto the bodywork, the abrasive particles will be broken down the more it is manipulated and polished into the paintwork – hence why many polishes are known to be called diminishing abrasives. Depending on what you’re trying to achieve, applying a car polish can be done either by hand or by using polishing equipment like an orbital buffer. Once your vehicle has been washed, car polish is applied to a soft cloth or the pad of an orbital buffer and rubbed in small circular motions continuously until the polish disappears completely. In contrast, however, applying car wax requires you to apply the wax to a soft cloth and smear over sections of your car, leaving it for a few minutes until it is ready to be removed. Regardless of what you’re trying to achieve in sprucing up your car’s exterior, it’s always important that you consult a professional if you’re uncertain about how to go about repairing any blemishes yourself. DIY is great for most things, but when it comes to more problematic repairs, unfortunately, the risk is greater for doing more harm than good and can leave you with a hefty bill when all is done. 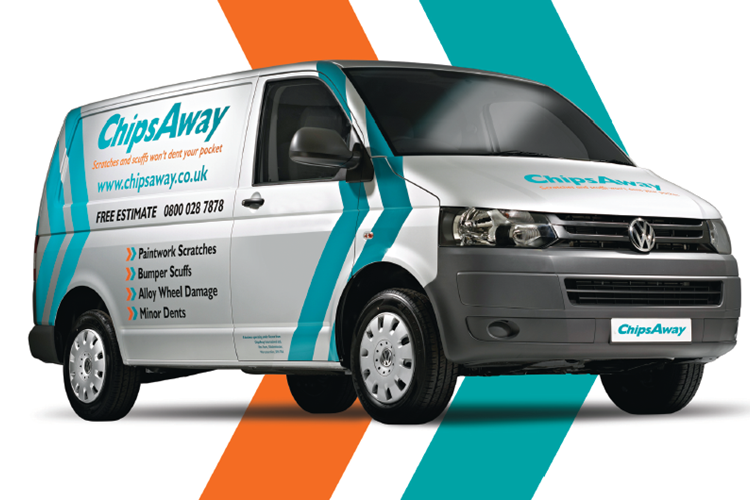 ChipsAway has over 200 car body repair specialists who deliver the highest quality of car body repairs – from car paint scratch repairs and bumper scuff repairs to car dent and alloy repairs. Our teams eliminate the inconvenience and potential expense of using a bodyshop when things go wrong. Want to know more? Get a free estimate today.